We are currently witnessing a period of immense change within marketing, says Anoma van Eeden. 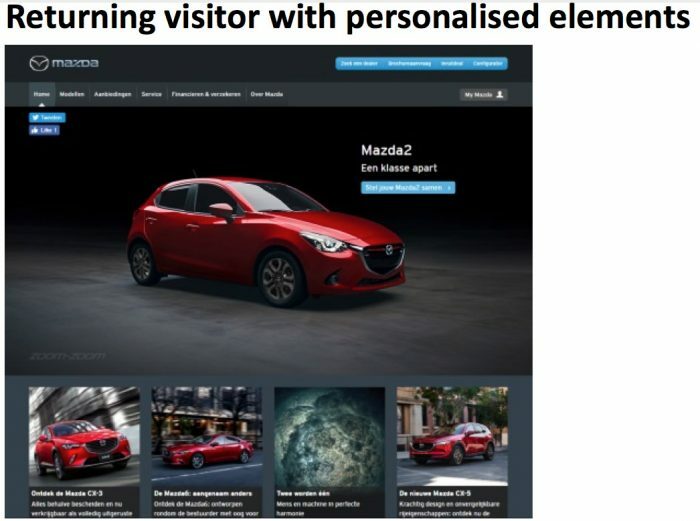 Consumers are far more aware of the ways in which brands are communicating with them and more savvy in determining and dictating their own customer experience – so here’s how the Mazda customer journey was made unique to the individual, bringing a fully connected and personalised experience. Mazda is a globally-renowned car manufacturer with headquarters in Hiroshima, Japan, and offices all over Europe, including The Netherlands. As of 2016, Mazda was home to more than 46,000 employees and set another sales record in the first half of the 2017-18 fiscal year with global volume of 783,000 vehicles. That represents another increase compared to the previous year and is the third consecutive best-ever result in a row. 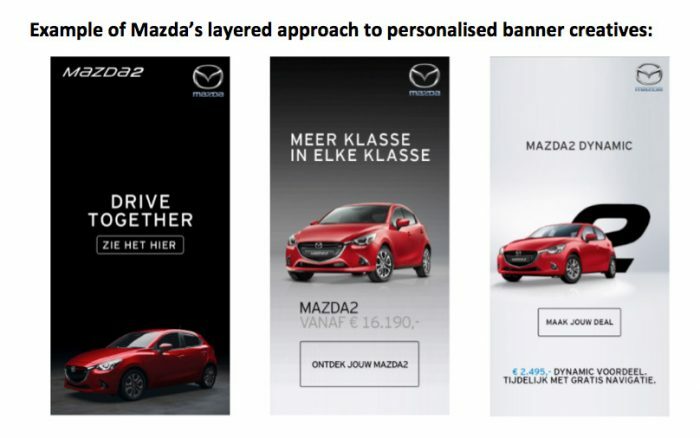 The automotive industry in which Mazda operates is extremely competitive and saturated when it comes to advertising and marketing communications and this is understandable when you realise the sheer demand from consumers. According to Statista, the number of cars sold globally in 2017 was predicted to reach 78.59 million — over one million more than 2016. 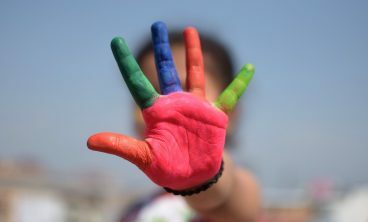 However, many within the industry choose to adopt a ‘pay-and-spray’ approach with their marketing communications, sending the same message to millions of potential customers in the hope that a small percentage of them take interest. While this form of scattergun marketing is easy for those who can spend big, it’s also ineffective and a waste of resources, and Mazda wanted to change this for the better. Mazda is experiencing rapid growth in the Dutch market — annual Mazda car sales in the country have experienced record-breaking double-digit growth in the last few years — and the company itself is ambitious in the way it is growing. As an extension of this, it wanted to take a different approach to marketing than its competitors in the industry, which would strengthen its own position and provide its customers with a unique marketing experience. It needed to adopt a ‘test-and-learn’ team culture that would allow the team to experiment and test out various hypotheses to see which were true and which were less so. It needed to implement technology that would be able to keep up with these experiments. 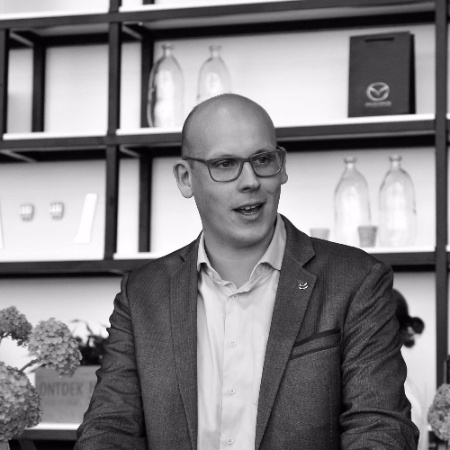 Most importantly, Mazda wanted to adopt a technology that would connect all customer touch-points, regardless of channel, to orchestrate customer journeys that could be as simple or complex as required, but always highly relevant for the recipient. 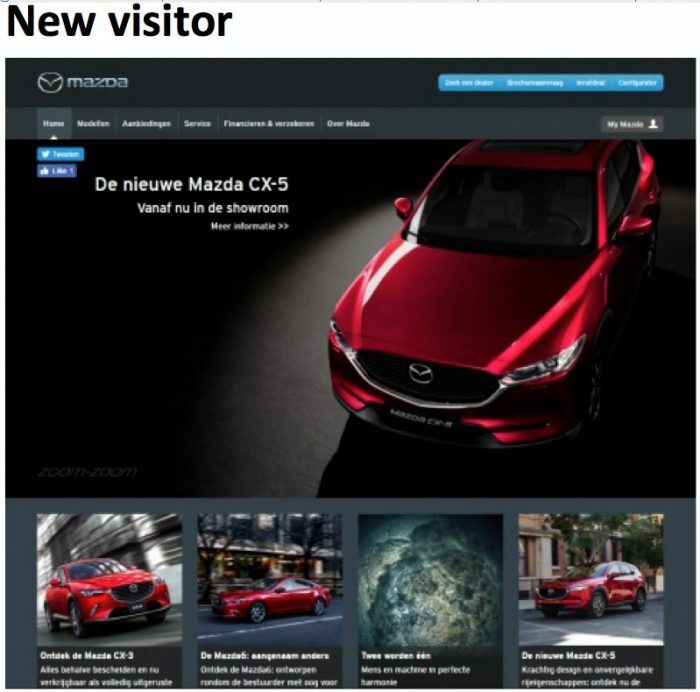 In close co-operation with its online marketing agency Oogst Online, Mazda chose to work with Relay42 to turn this dream into a reality. 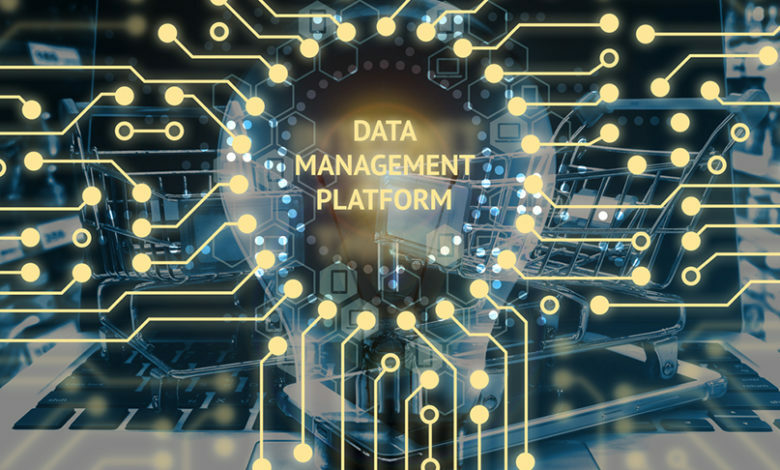 The tool required to deliver the sort of multi-channel marketing experience expected of Mazda lay in Relay42’s data management platform (DMP) — a flexible and agile DMP that serves as a centralised journey orchestration platform. Thanks to its plug-and-play capability, it was extremely simple for Relay42 and Mazda to implement and set-up the DMP within Mazda’s existing infrastructure. With this DMP solution in place, Mazda was able to immediately start creating a flexible two-way street for data that utilised all of the existing channels and marketing technologies that were required. With a DMP there is no universal method of delivering marketing communications; the ways in which these journeys are orchestrated, and the channels used to reach customers, is entirely up to Mazda itself. This allowed Mazda to start dividing customers and prospects into different categories. For example, by coming up with a fairly simple hypothesis — something along the lines of ‘not all visitors to our website are looking for a new car’ — it was able to start using the DMP to filter through swathes of data to determine whether this statement was true, and then alter its marketing communications accordingly. The speed in implementing the DMP also worked in Mazda’s favour. From the outset, the company made it clear that it didn’t want to have to wait long before it started testing, learning and improving upon what it was previously doing, and this solution allowed it to waste absolutely no time in moving forward with its strategy. The benefits that Mazda have enjoyed since implementing a DMP into its marketing infrastructure have been plentiful. Firstly, the DMP effortlessly brings together various channels and touch-points to deliver marketing journeys that are far more relevant and personalised to the individuals it serves. If Mazda knows that a certain customer has spent a long time browsing a specific model, for example, it will tailor their journey to include more promotions on relevant vehicles that are more likely to drive them towards a purchase. However, most importantly the DMP solution has allowed Mazda to deliver a sophisticated marketing experience that is far more suited to the needs and demands of the modern-day consumer. It has proved itself to be a pioneering force in the automotive industry, and it surely won’t be long before others start to adopt a similar approach to their marketing tactics. Have an opinion on this article? Please join in the discussion: the GMA is a community of data driven marketers and YOUR opinion counts. Please register below to unlock this article. An email will be sent to you with your membership details. GMA may amend these Terms and Conditions at any time by posting the amended Terms and Conditions on the GMA site. The term GMA or ‘us’ or ‘we’ refers to the owner of the website whose registered office is at 7a Queen Street, Godalming, Surrey, GU7 1BA, UK. The term ‘you’ refers to the user or viewer of our website or to those who become members of GMA. The information provided and the opinions expressed in this website represent the views of the authors and contributors. Your use of any information or materials on this website is entirely at your own risk, it is your responsibility to check that the information available meets your requirements. If you believe that your intellectual property rights have been infringed on this site please notify us. We accept no liability for infringements as a result of user generated content but we will take reasonable action to remove such content where possible. If you are acting as an employee, you warrant that you are authorised to enter into legally binding contracts on behalf of your employer. You further warrant that your employer agrees to be bound by these Terms and Conditions. Purchases of training products or delegate places at events advertised on this site are subject to the terms and conditions of the providers. This website and its content are copyright of Global Marketing Alliance Ltd and our contributors. All rights reserved. 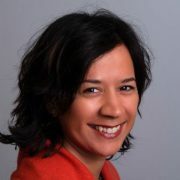 Anoma van Eeden is CMO at Relay42. 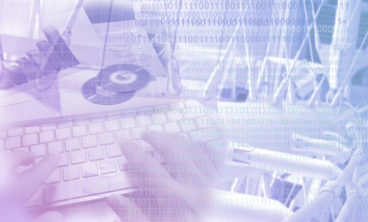 What are the key issues facing data driven organisations today? And how should we tackle them? Experts from the fields of data governance, innovation and strategy gathered at our recent breakfast briefing in London to give their take. Here we'll reveal some of their best practice tips, starting with Robert Bond who gives his verdict on how to approach GDPR and evolving global regulation trends. Online content marketers and regular bloggers must ensure their written work is clean and grammatically correct as well as engaging for the reader and effective for search engine optimisation – SEO. Here are some tools that can ensure that remit is fulfilled and to assist with SEO copywriting success. What key skills should marketers develop in 2019? 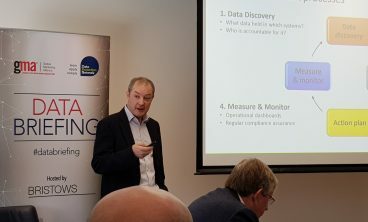 Andy Dorling, General Manager of Learning Solutions, Institute of Direct and Digital Marketing (IDM) begins by discussing the importance of developing data-related skills.